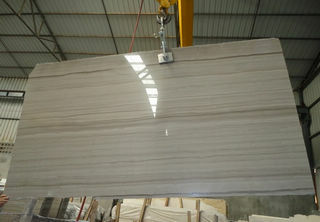 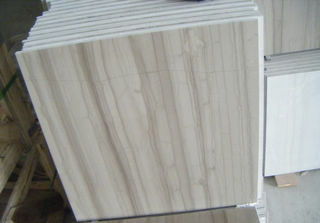 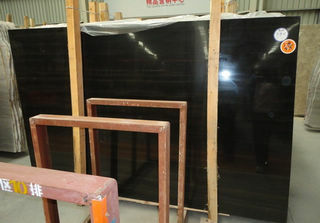 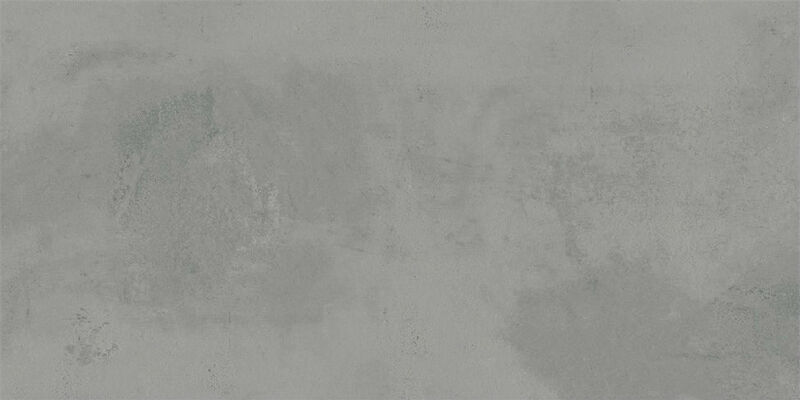 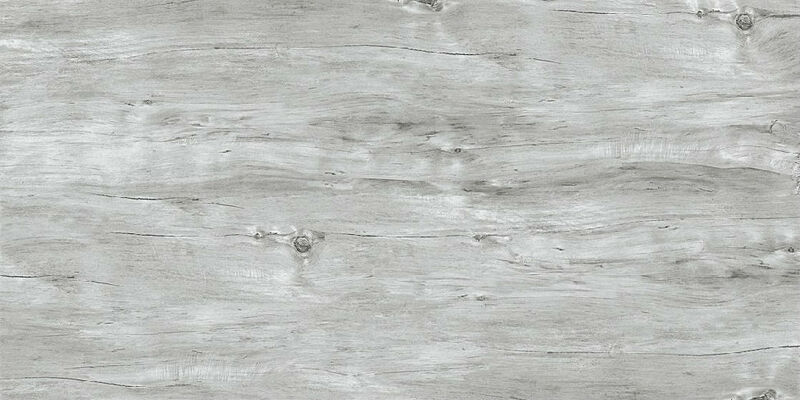 Athens Wooden is a widely used Chinese marble these years. 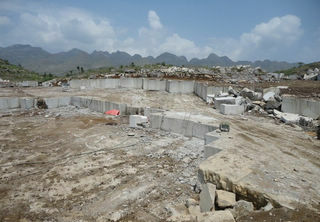 We buy 600 cube meters high quality blocks directly from the quarry every month. 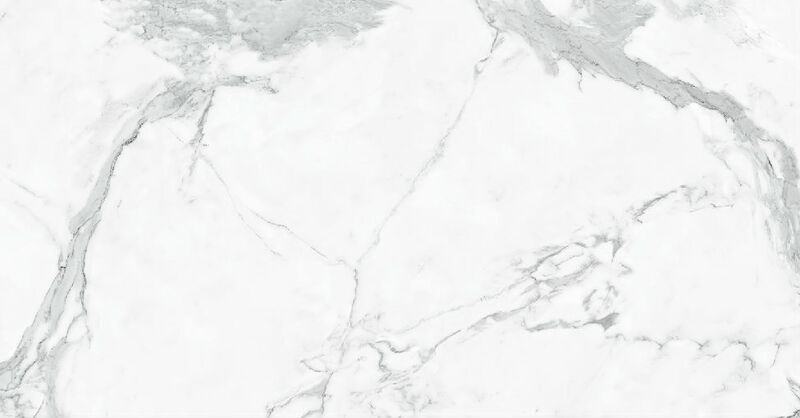 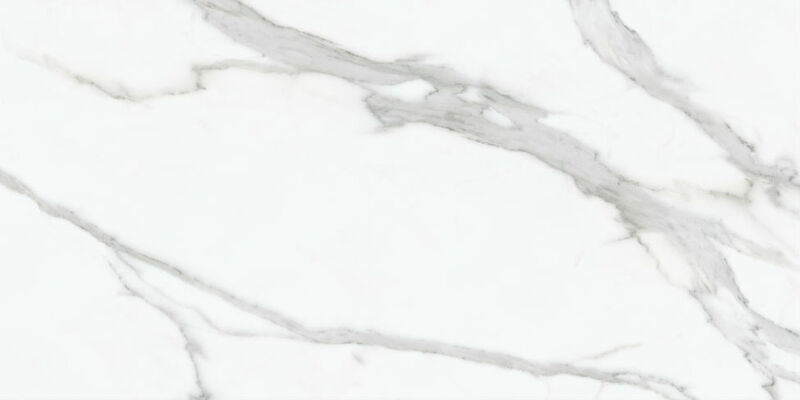 It looks good and adds natural beauty to buildings, and is ideal for fabricating marble slabs, floor and wall tiles, marble floor tile, mosaic marble tile for large project application. 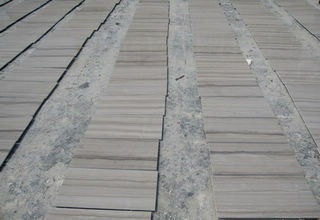 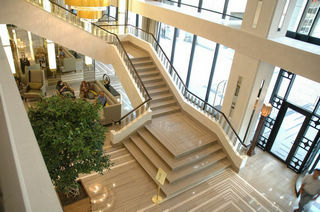 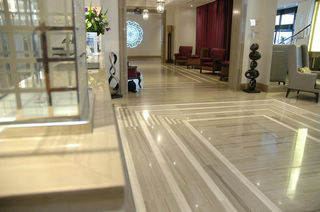 Contact us to know more about this beautiful natural marble in China.